We have an Outsourcing Project Department to work with your projects and are supporting your partners around the global. If you need to hire a team or set up a full TeePro online business, please feel free to contact us at project@netbaseteam.com to discuss further. 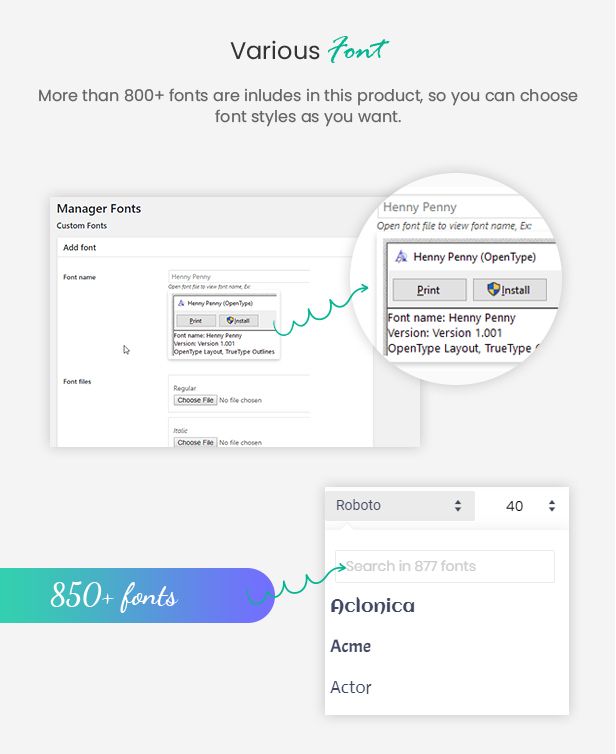 Admin can change the header, layout product, page,… with a few clicks. 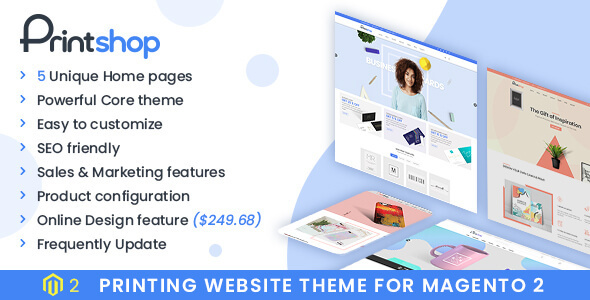 Make your site in the high level. 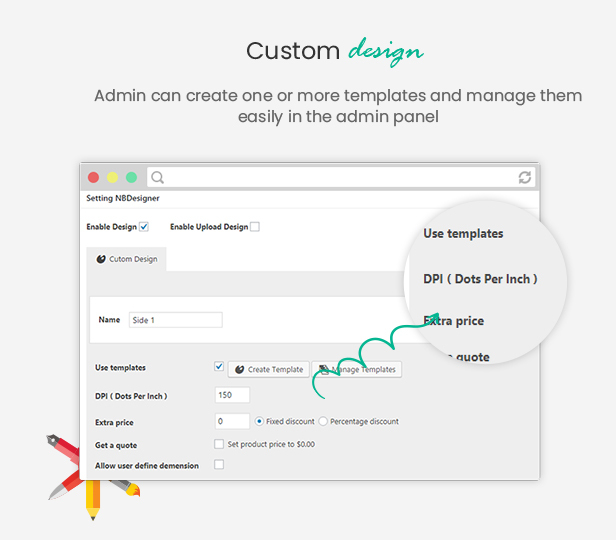 Enable Price Matrix extension in Admin panel – User can enable extension in configuration system, then change color for background, text, delimiter, and others. Developing of printing technology enhances our life quality recently. 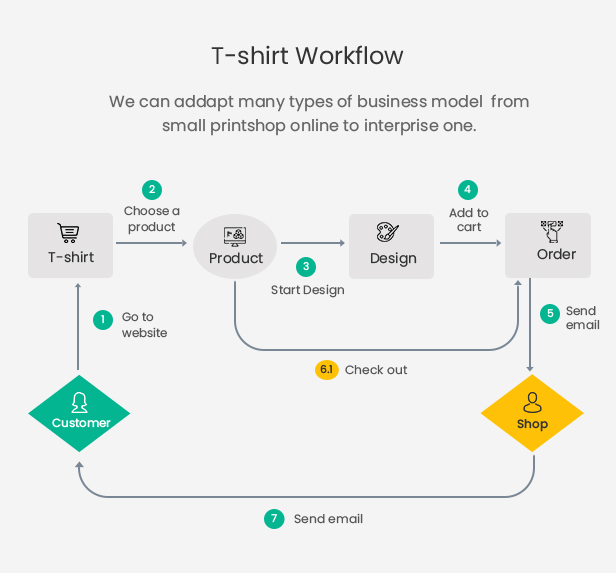 Customers do not have experience in photoshop, but they also want to create their own design as customize T-shirt, mugs, pillow, photo, canvas, business card, phonecase and so on. 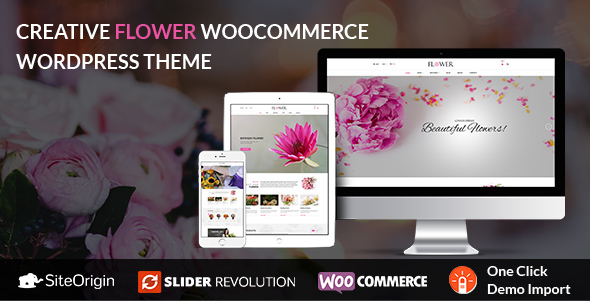 It is very easy if your site integrated WordPress Online Product designer. 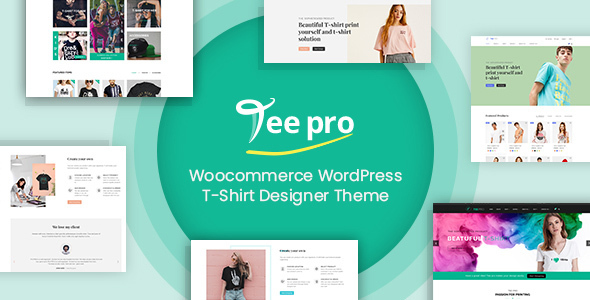 WordPress Online product designer plugin is the best extension and indispensable conditions for all printing website at this time. 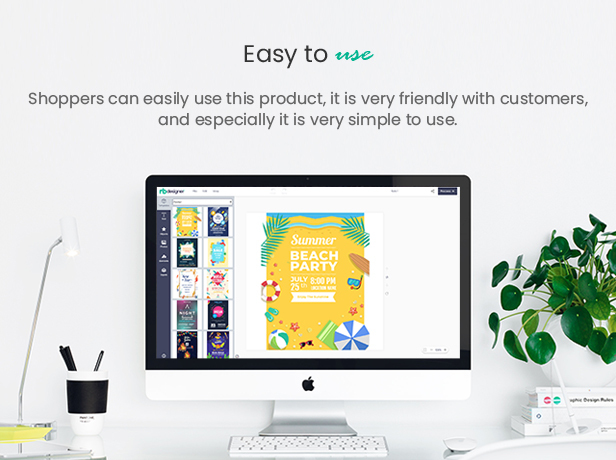 This is a new powerful design tool which helps customers customize multiple printing products, create a complete solution for the printing business. 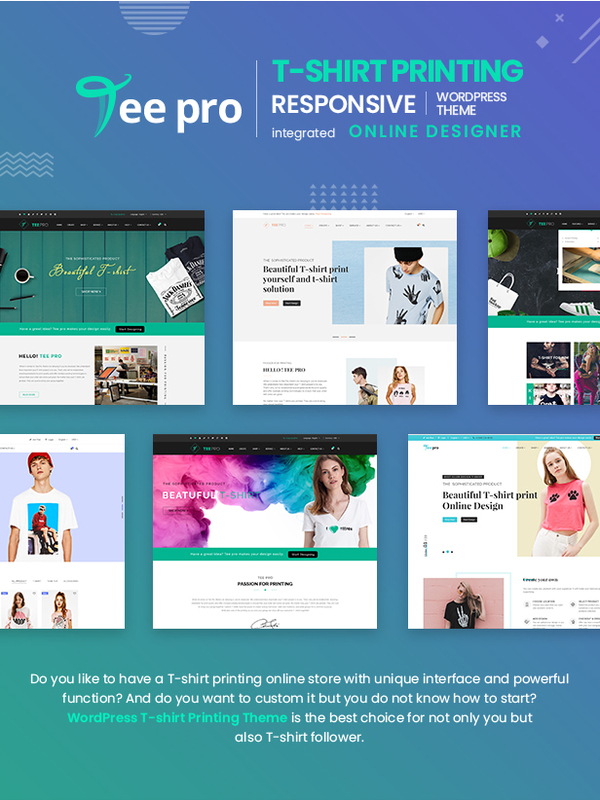 WordPress Online Product designer is a responsive plugin packed with exclusive functionality that provides customers a great experience with the high-quality outcome. 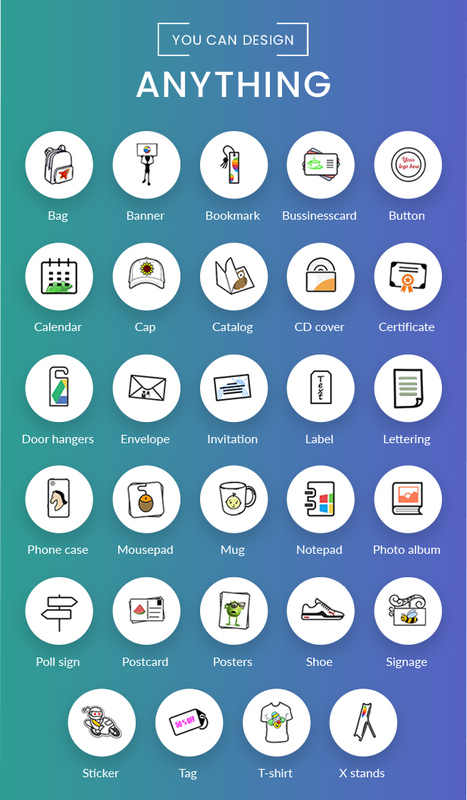 With customizable products collection, customers can get a vast artwork gallery with flexible custom options like clipart, Google font, color, style and so on. The user also adds text & number or personalized image. 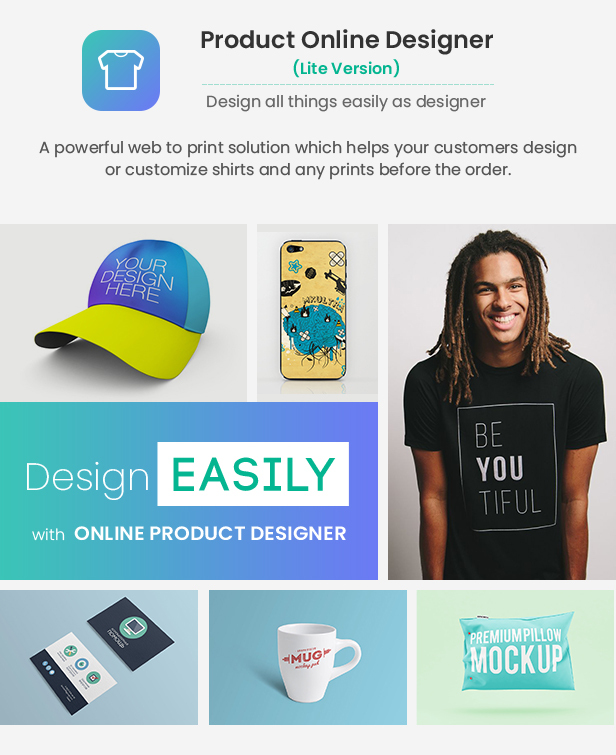 Online product designer simplifies a creating product process, suitable for all kinds of customers. 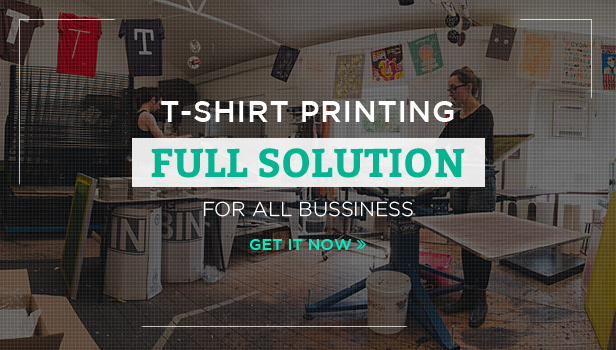 The design tool is easy to install and provide final outcome in printing process. 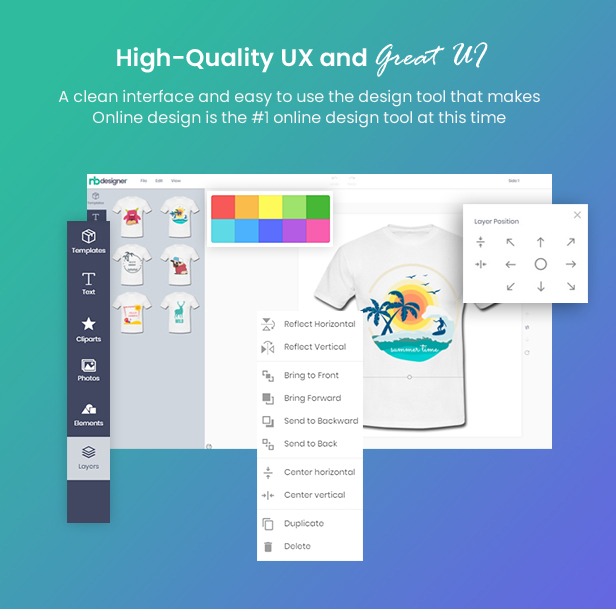 Come with many ideal features, this plugin enables the users to showcase unique ideas and make an awesome design through smooth clickable options like rotating, dragging and flipping of text & picture. 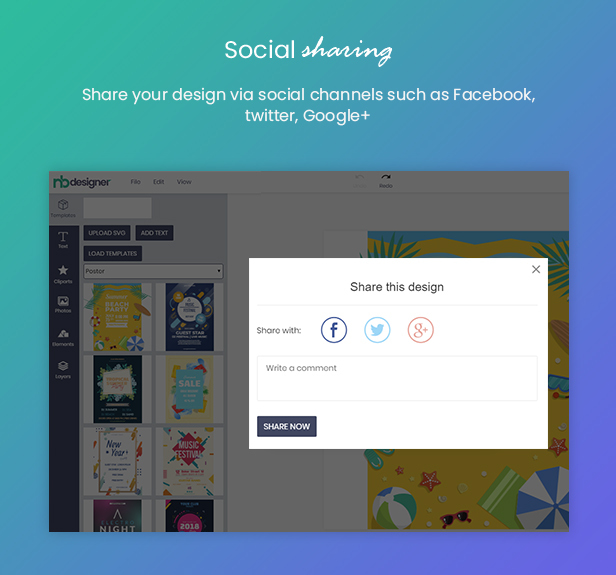 The designed outcome can be shared through many social channels. Besides, an administrator can set up the price as well as manage information of your customer or all designed product easier. 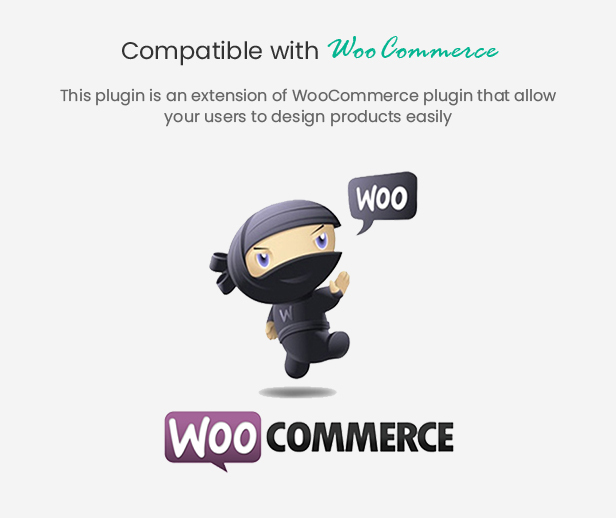 With steps below, everyone can be easy to use WooCommerce Online Designer Plugin without design knowledge. 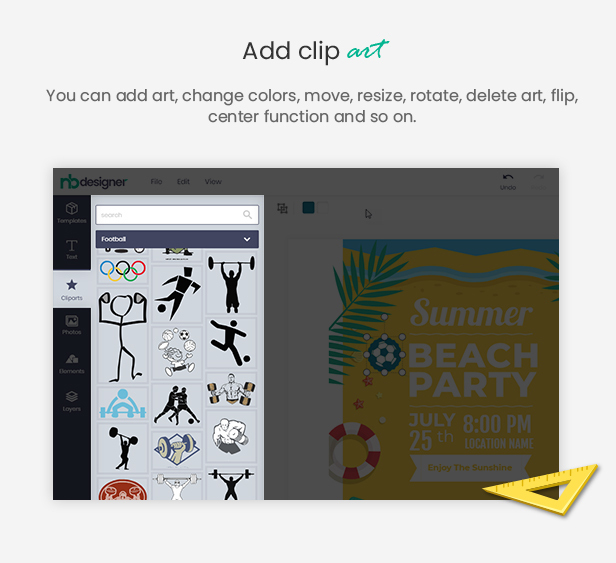 Then, you can add text, add art, upload your own image, add code into your product you chose. 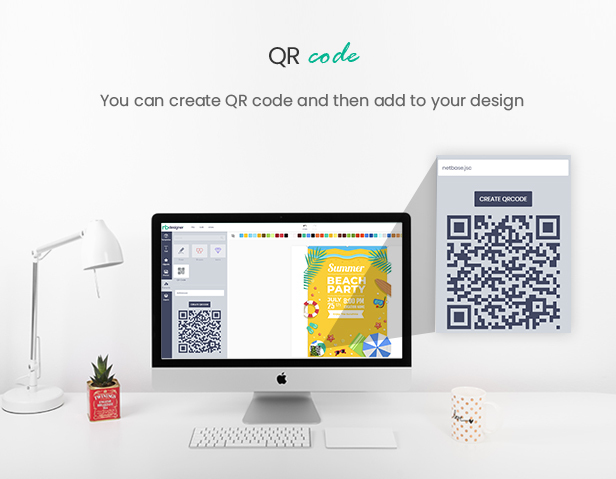 Furthermore, you can change color, size, font, shadow, opacity, pattern… to suit your needs. 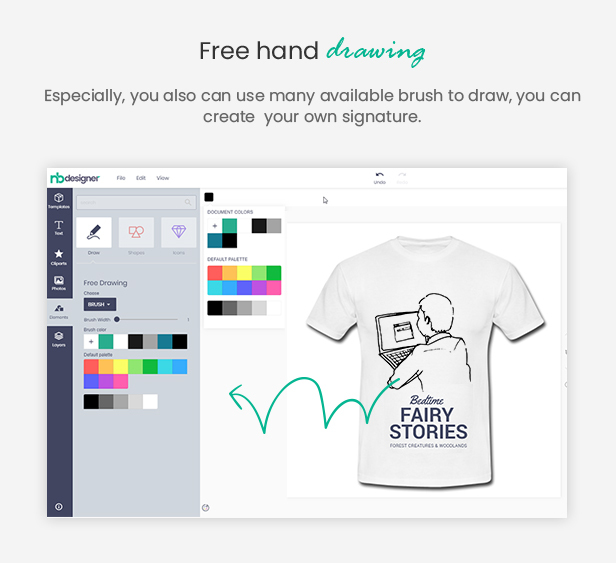 Especially, you also can use brush to draw, you can create your own signature. 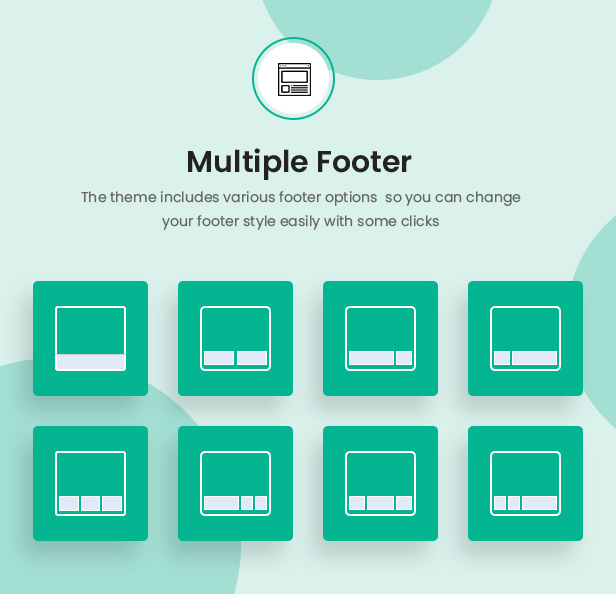 This is amazing feature that you cannot find in any designer plugin. 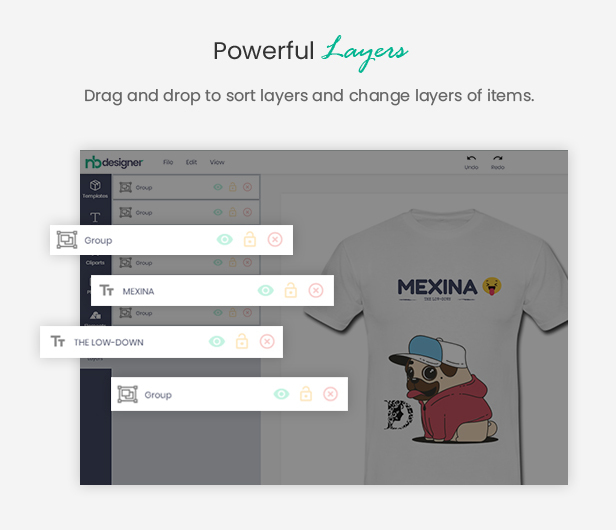 After designing, you can preview it with zoom and view function, change the order of layers and edit as you want. 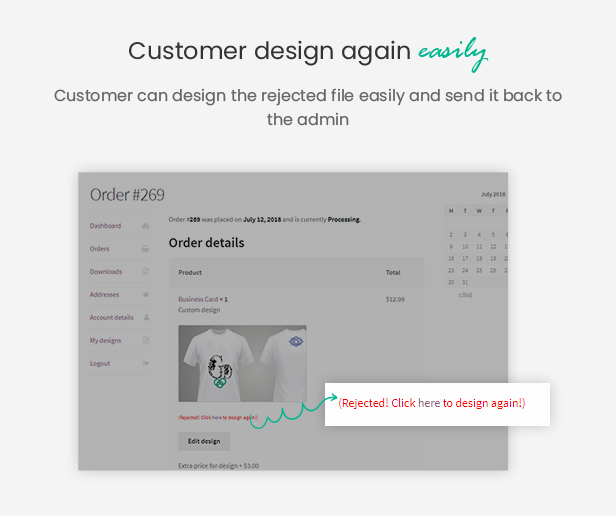 After receiving your design, Administrator will consider and send an email notification to you to inform that your design is accepted or rejected. 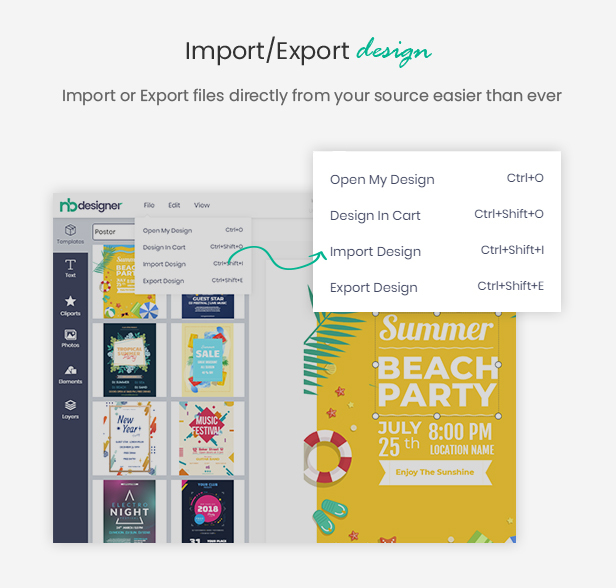 If your design is rejected, please go to your account to design again. You can design until admin approve it. -> You also can add more image to design and then click on Preview Changes button to view it. 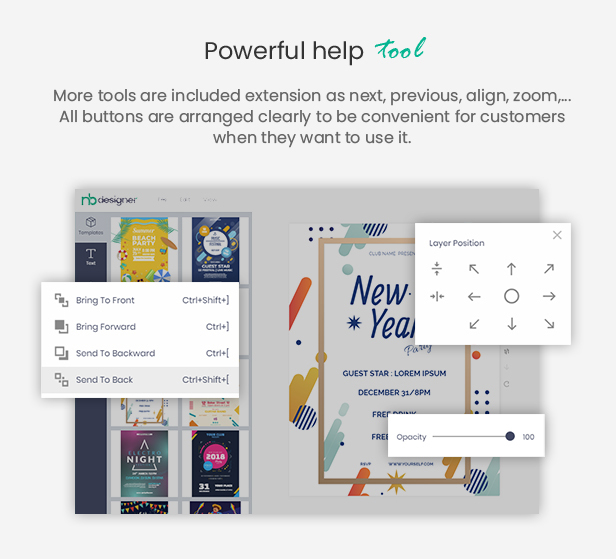 More tools are included extension as next, zoom in, zoom out… All buttons are arranged clearly for convenient use. Allow the customers easy to log in and use their photos from their Dropbox, Google Drive accounts in custom designs. 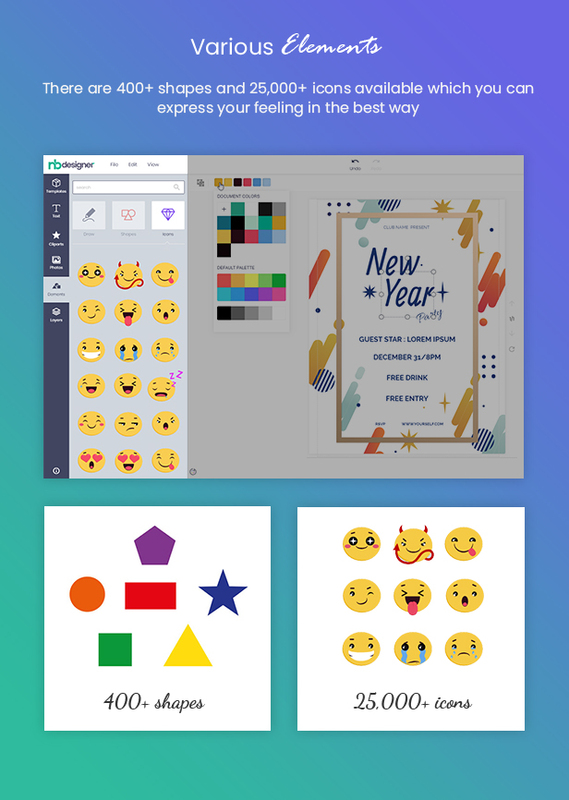 Assign someone to become a designer who can create templates. 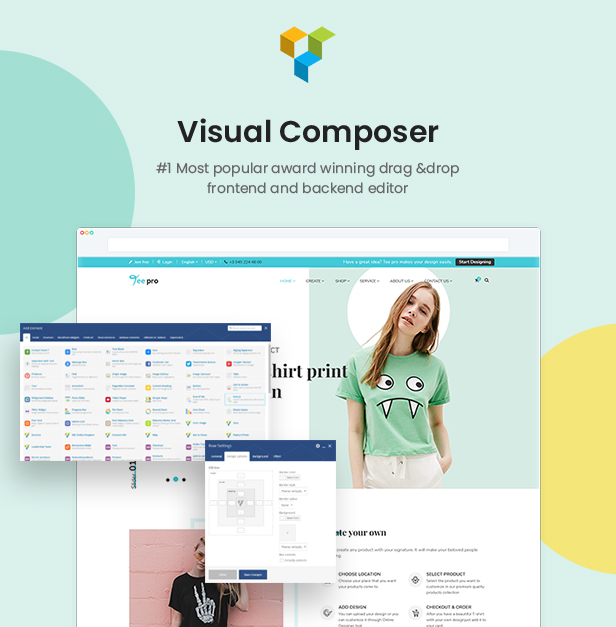 It’s a page show designer profile and their list templates. If the customer does not want to order current designs, they can save them into their account and start for the next time. They also can use their stored designs ( “My designs” ) for other products. JPG with high resolution and CMYK mode is the best choice for print in most of the case. And you can create PDF files with them. The customer can order again with the last completed order has items with custom designs. 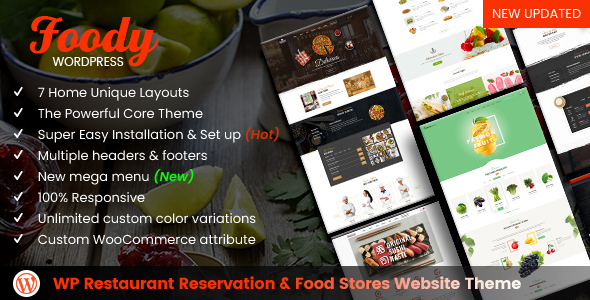 The customer can get designs from saved design which they saved in their account and designs exist in the current cart. 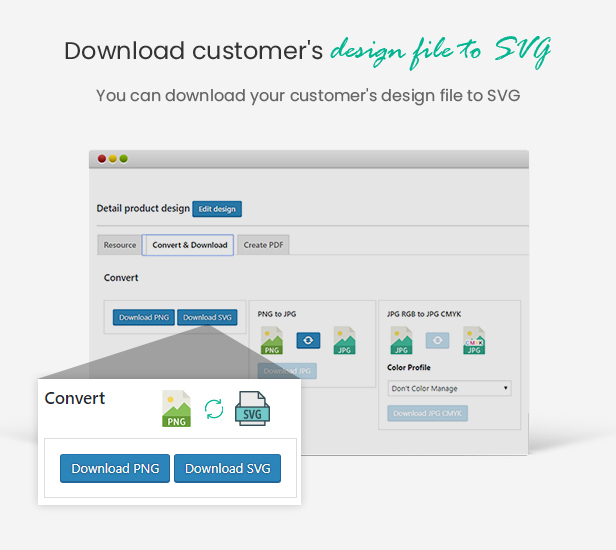 Allow the customer only upload design files without custom design. 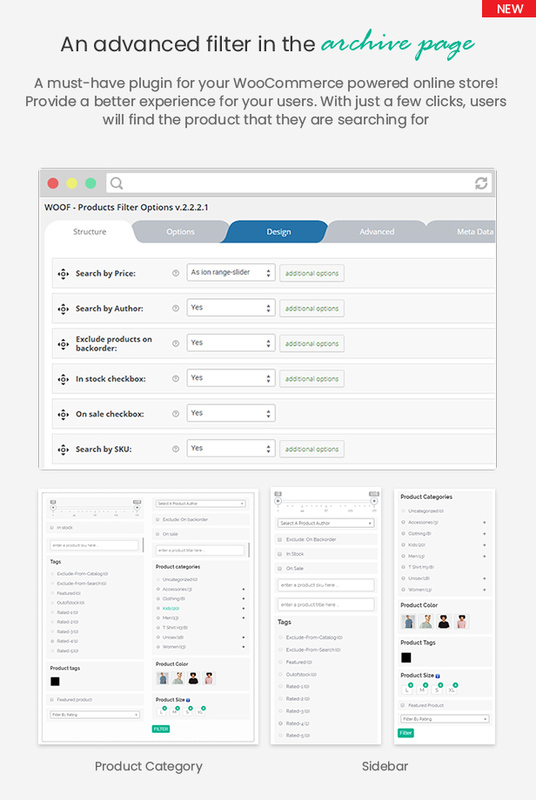 We have improved gallery page with left sidebar filter such as categories, designers, and products. 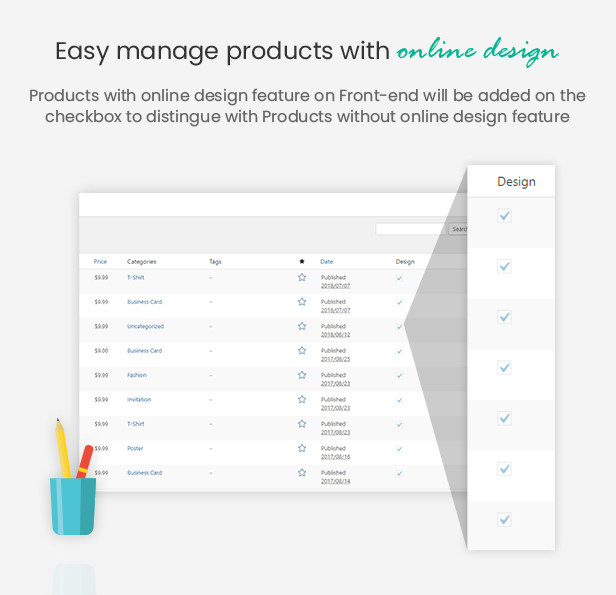 The customer can choose quick view design, view designer profile, and so on. Easy to use: Shopper can easily use this product, it is very friendly with customers and special it is very simple to use. 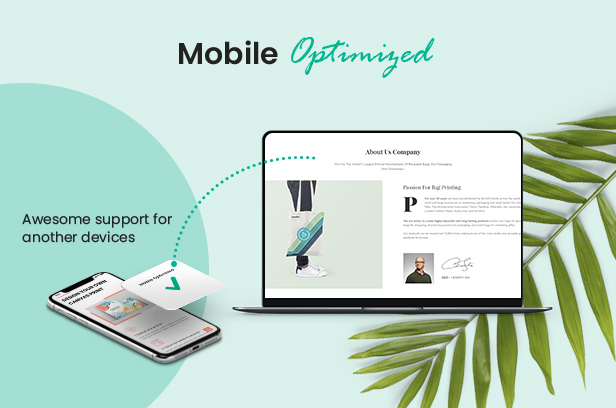 Flexible configuration: You can set uploaded file size, preview the thumbnail size, thumbnail quality, show customer design in the cart/order, admin notifications, etc. 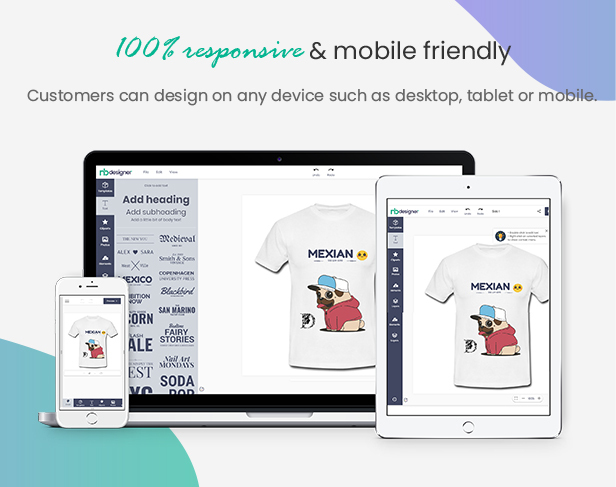 Accepting or declining the design and send the email: After receiving customer’s design, an administrator will send a notification email to customers to inform that their design is accepted or rejected. 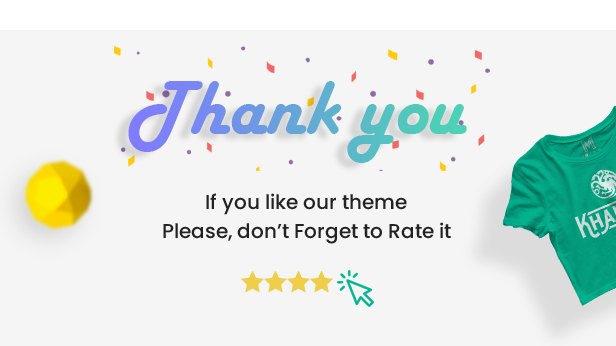 Customer design again easily: If your design is rejected, please go to your account to design again. You can design until getting the approval. 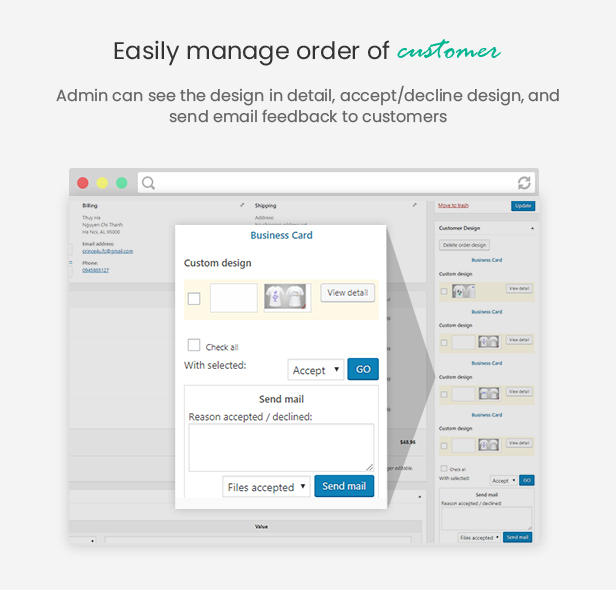 Power helpdesk: The customer can easily design with the power helpdesk. 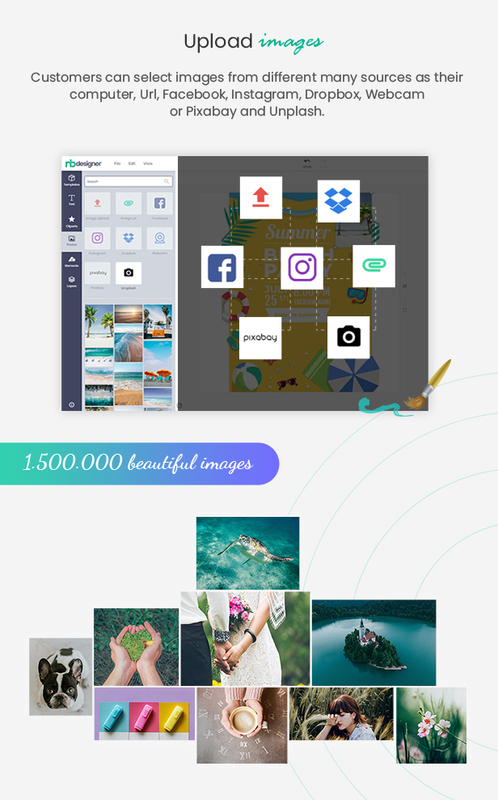 Get photos from dropbox, google drive: Allow the customers easy to log in and use their photos from their Dropbox, Google Drive accounts in custom designs. 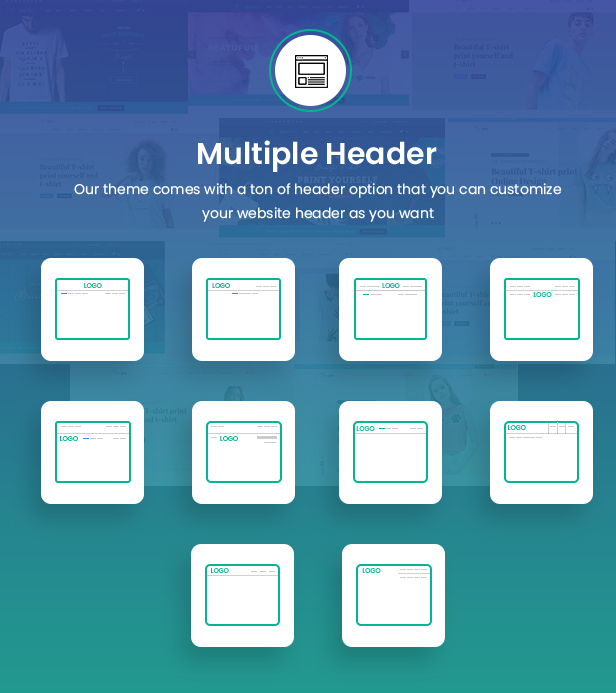 Assign a user as a designer:Assign someone to become a designer who can create templates. 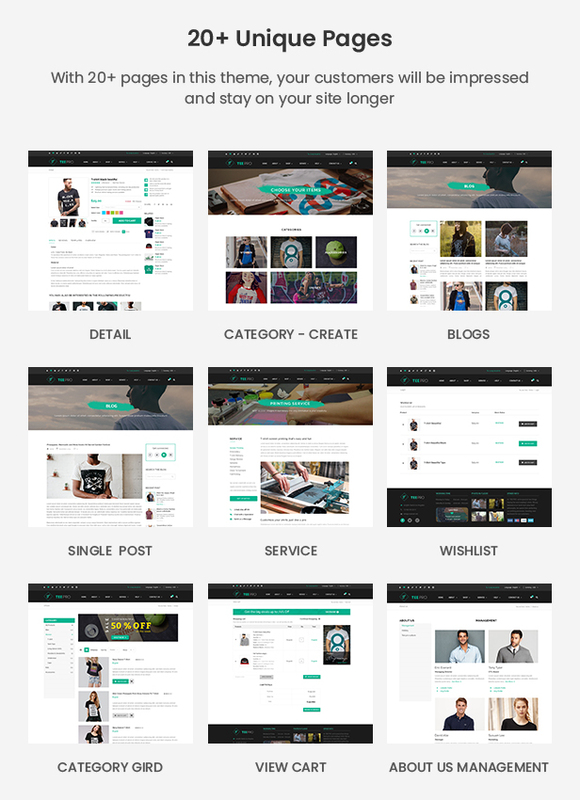 Designer profile templates page: It’s a page show designer profile and their list templates. 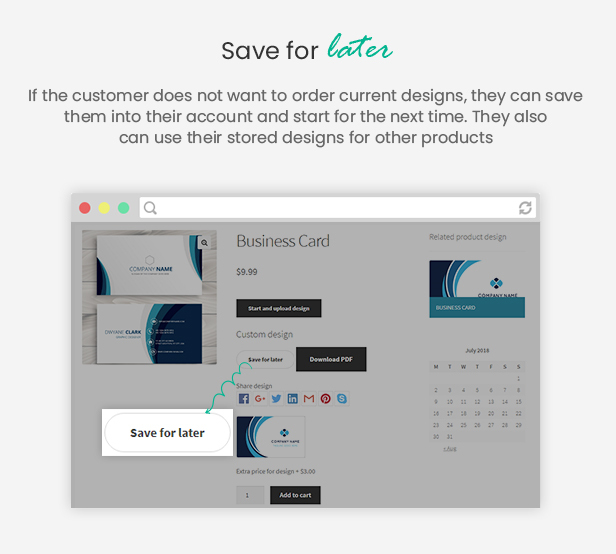 Save design for later: If the customer does not want to order current designs, they can save them into their account and start for the next time. They also can use their stored designs ( “My designs” ) for other products. 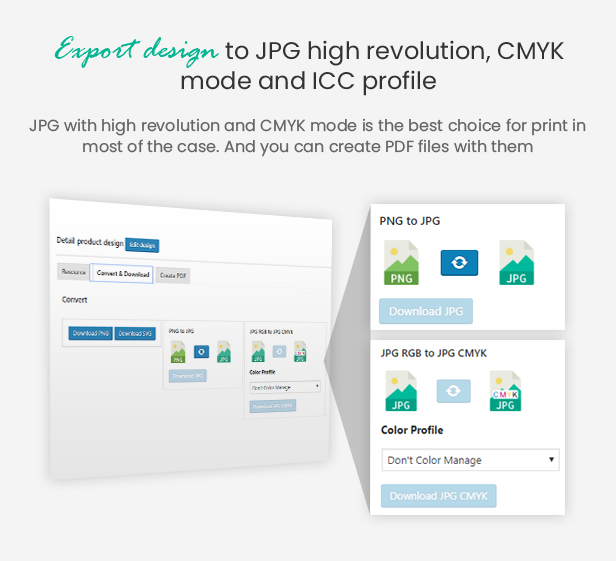 Export design to jpg high resolution, cmyk mode and icc profile: JPG with high resolution and CMYK mode is the best choice for print in most of the case (required: php imagick api). 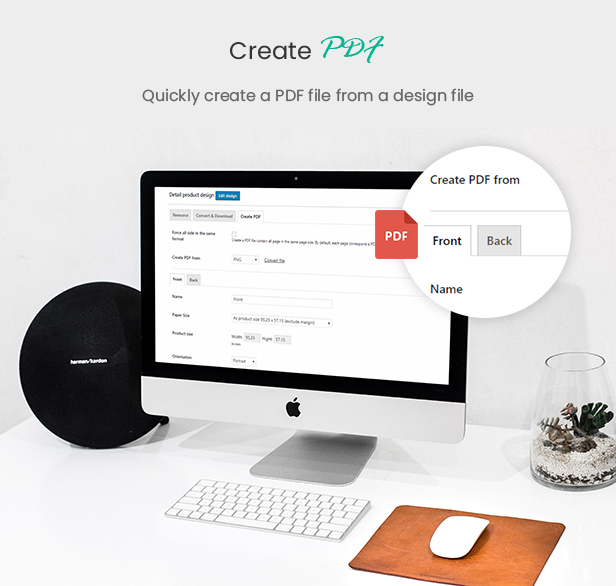 And you can create PDF files with them. Order again the previous order which includes design file: The customer can order again with the last completed order has items with custom designs. 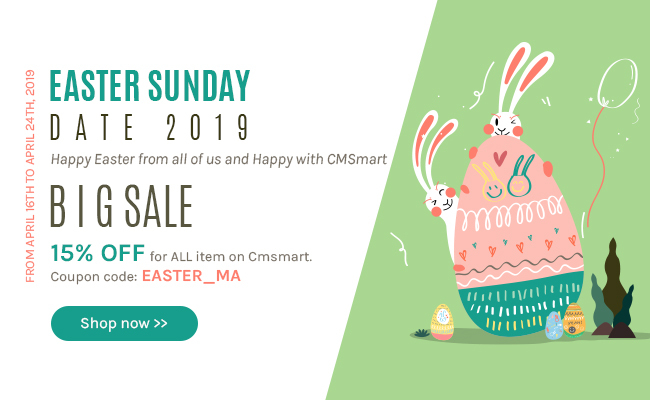 Get design from wishlist, cart and design store: The customer can get designs from saved designs which they saved in their account and designs exist in the current cart. 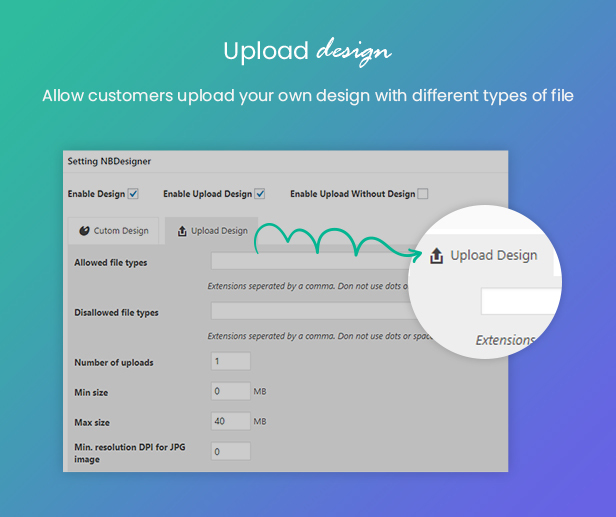 Upload design without custom design: Allow the customer only upload design files without custom design. Update the gallery page: We have improved gallery page with left sidebar filter such as categories, designers, products. 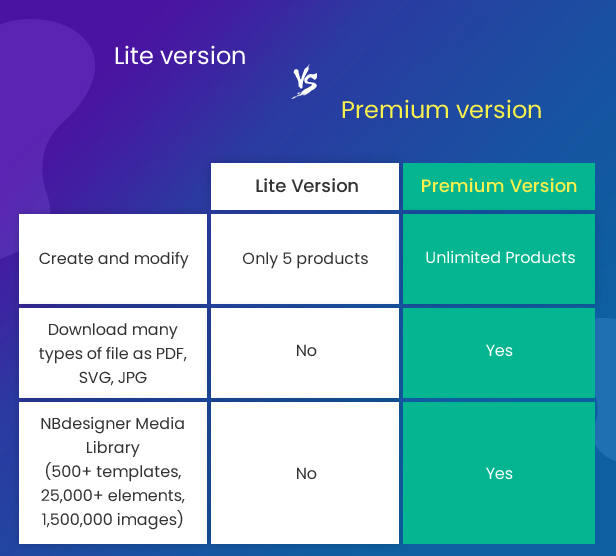 The customer can choose quick view design, view designer profile, and so on. 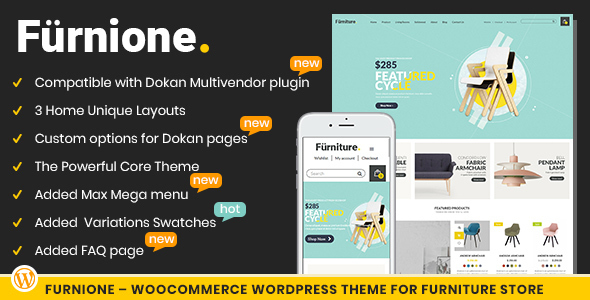 Installation Services – for any buyer who do not have time, skills, knowledge or for any other reasons can buy the Wordpress Theme Demo Installation Pack from our team, so we can install demo data with images and products, pricing, configure all the modules to work with WORDPRESS CLEOPA THEME. 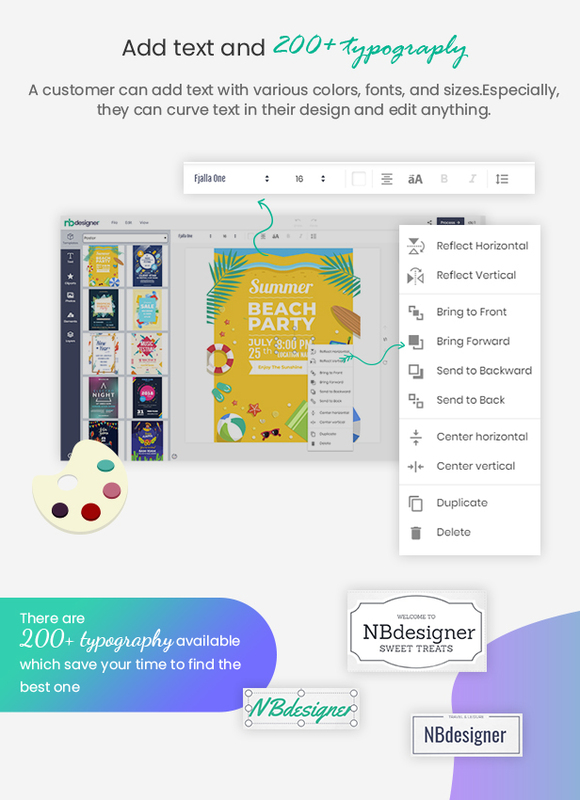 + New version of Online Design plugin (v2.0.0). 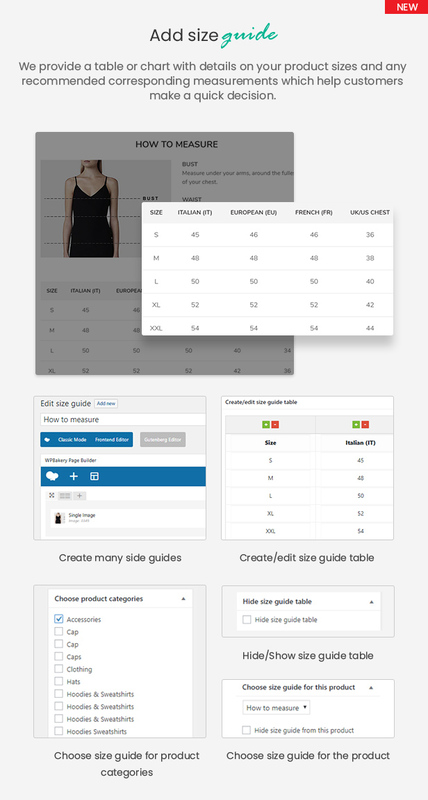 + Update Ajax Cart plugin. + Update Ajax Search plugin. + Update Currency Switcher plugin. 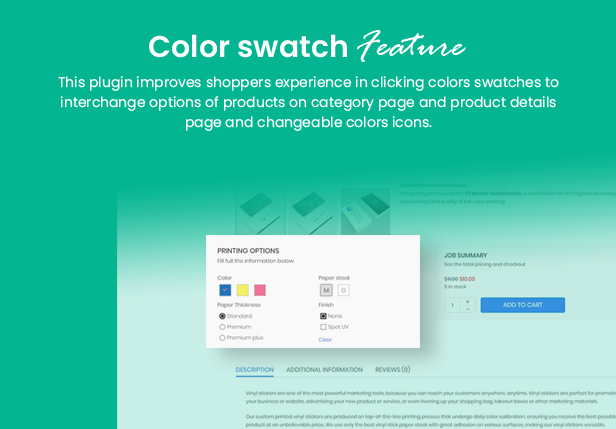 + Update Color Swatches plugin. + Update Online Desginer new version (v 1.7.0).